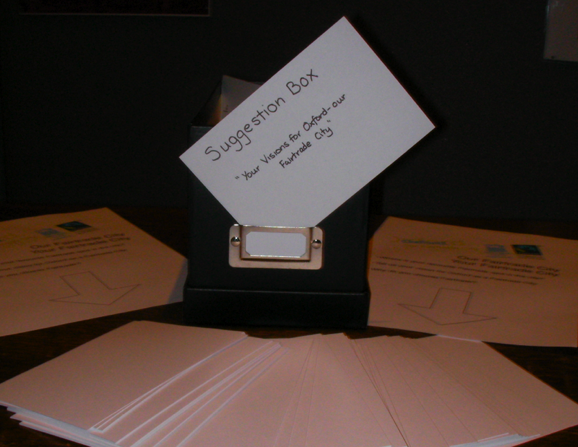 What’s your vision for a Fairtrade Oxford? Last night at the re-certification of Oxford as a Fairtrade City we invited everyone to share their vision for Fairtrade in Oxford over the coming five years. 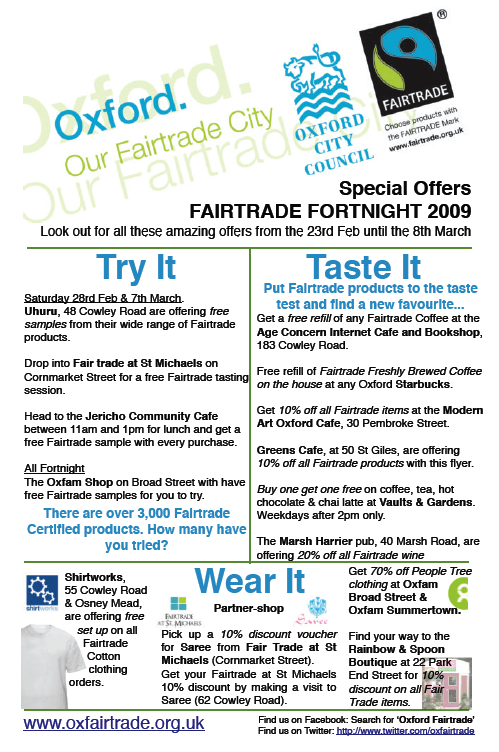 What is your Fairtrade Vision for Oxford City?